Perusing the toothpaste aisle can be very intimidating. Do we want minty fresh or evergreen? Do we want baking soda or teeth whitening? For anyone who wants to make the process easy while going organic, check out our complete guide to buying organic toothpaste. First, we should be on the lookout for what ingredients may cause controversy in commercial toothpastes. Some chemicals in toothpastes may be harmful in larger doses. This is a blog written about controversial toothpaste ingredients that are in common commercial toothpastes. We are not urging any of our patients to buy one brand or the other. We are simply giving information for our patients to be a more informed consumer. 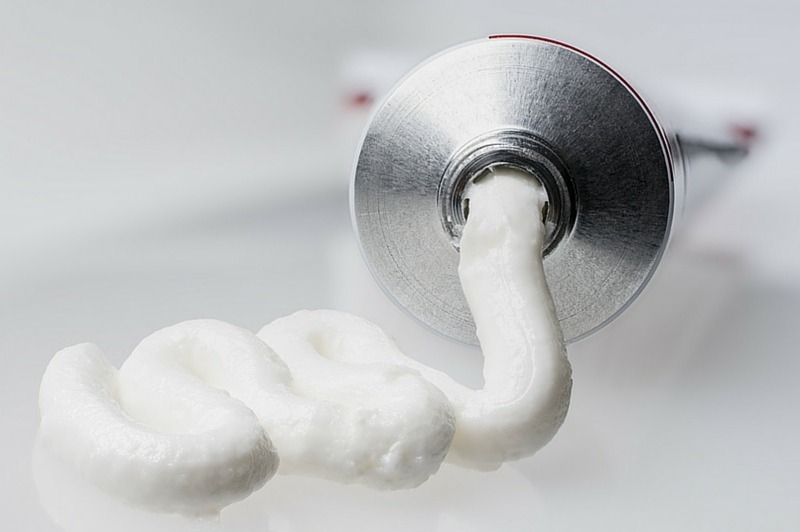 SLS (Sodium Lauryl Sulfate)- This chemical isn’t necessarily dangerous, but it’s been suggested that the chemical that causes the toothpaste to lather in your mouth may actually cause canker sores. DEA- diethanolamine is typically found in products that foam. DEA disrupts hormones and has been linked to cancer-causing nitrates. Propylene Glycol- This is an active component in antifreeze. It acts as a wetting agent in toothpaste. Triclosan- This is found most in antibacterial products. Scientists categorize triclosan as a chlorophenol, a chemical that is suspected of causing cancer. Dr. Ken’s All Natural Maximum Care: This can be bought with and without fluoride. Jason Natural Toothpaste: This brand offers a wide range of teeth hygiene products. Tom’s of Maine: The brand discloses all of its ingredients and where they come from. The Natural Dentist Peppermint Twist Whitening Toothpaste: This paste has fluoride, but isn’t tested on animals. The texture is a bit pasty, if you like gel toothpastes be aware of this texture. If you or someone you know is in need of a deep teeth cleaning, please call us.  We are the leading the way in dentistry and prosthodontics in the Tampa Bay, Fla. area. Please call us today for an amazing dental experience. We are taking your oral hygiene to the next level!